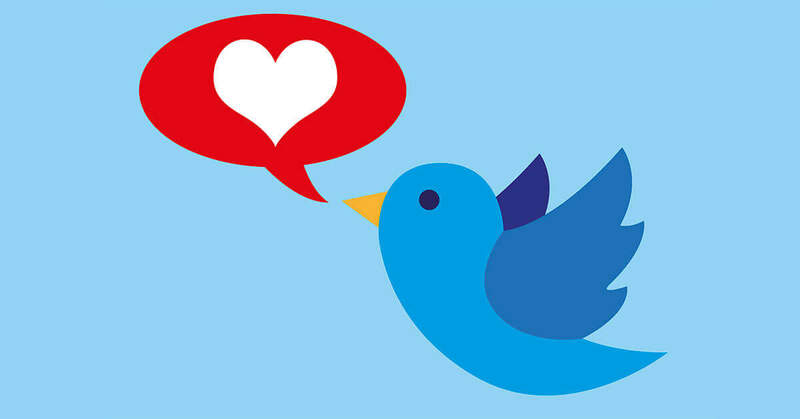 Your Patients Tweet, Do You? Twitter is another social media platform that PT practices can use to share information and engage followers online. Marketing your practice on Twitter is similar to using Facebook, but with some key differences that can enhance your results. You want to understand how a Twitter account works and the type of content that is best suited to the platform. Twitter uses short, maximum 280 characters, statements or tweets. These quick snippets capture the reader’s attention. Your tweets should include an attention-grabbing message and link to your practice’s website or supporting articles. You should include hashtags, such as #PhysicalTherapy, to link your tweet to others that use the same hashtag. This linkage helps other users find tweets that share a common interest or message. Follow other accounts that share similar interests, such as local businesses, PT organizations, health and wellness programs etc. What Content Should You Tweet? For more information on online marketing and Twitter for PT practices, check out our website and social media programs.